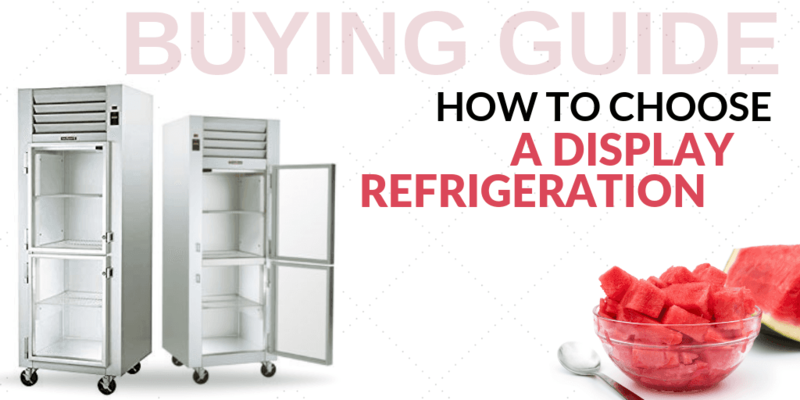 Cooling equipment is the key to keeping produce and other food items for extended periods of time, and Piper has all of your refrigeration and freezer needs covered! 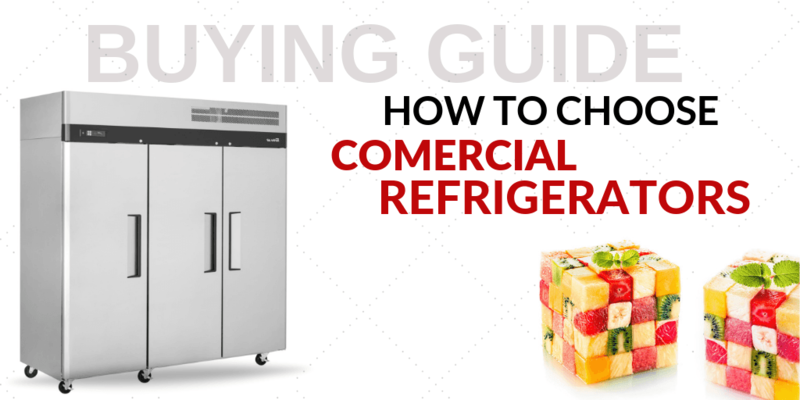 From blast chillers to refrigerated display cases and everything in between, Piper refrigeration and freezer units can handle the rigors of a commercial kitchen and high-volume outputs. Your commercial oven can come in a variety of models and styles to handle just about any cooking job. That’s why Piper has created such a diverse line of oven units. Whether you’re looking to create the perfect rotisserie meats or bake a fluffy, moist cake, there’s an oven for your kitchen! Select the right unit based on your menu and setup. No kitchen setup is complete without a stocked food preparation line. 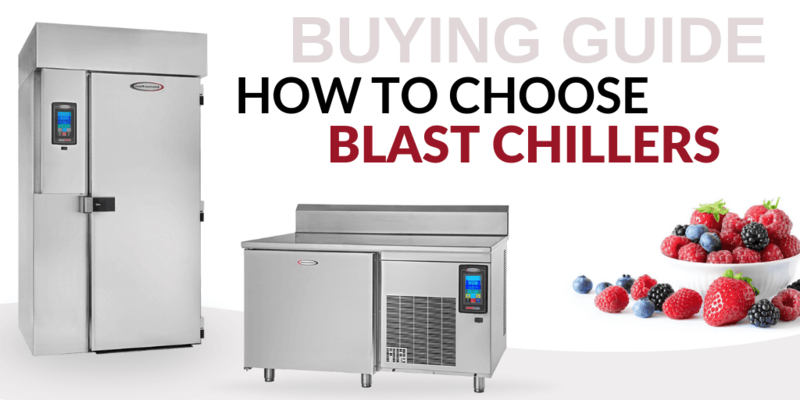 The equipment you choose to outfit your prep line with can make or break your workflow and efficiency while giving chefs the ability to expand on your menu. 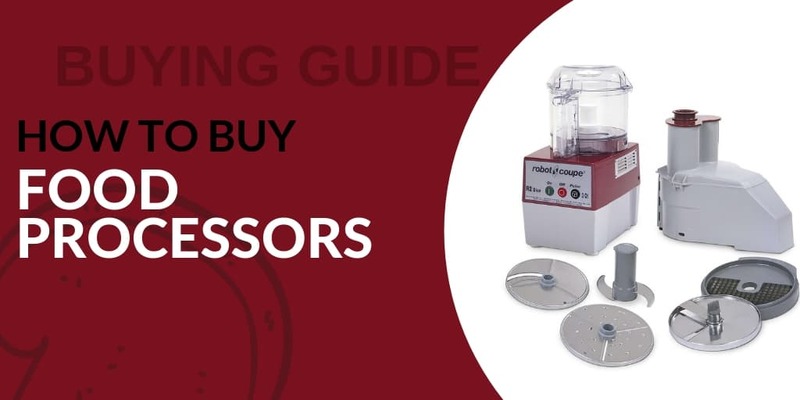 Food processors, food cutters, and other accessories are essential for many types of foods and menu items, so be sure to invest in these extras for your food prep line. CKitchen.com offers a line of commercial kitchen equipment from Piper products. With a wide variety of restaurant equipment, Piper focuses on expanding the flow and convenience in you commercial kitchen. Choose from base lifters, equipment stands, metal tray delivery carts, portable soak sinks, racks and more. Assist your fast paced commercial kitchen today with the Piper smart line from CKitchen.com. Product and customer compatibility is important to us. Give us call and one of our qualified commercial food service equipment consultants will assist you in making the right product purchase to fit your needs.